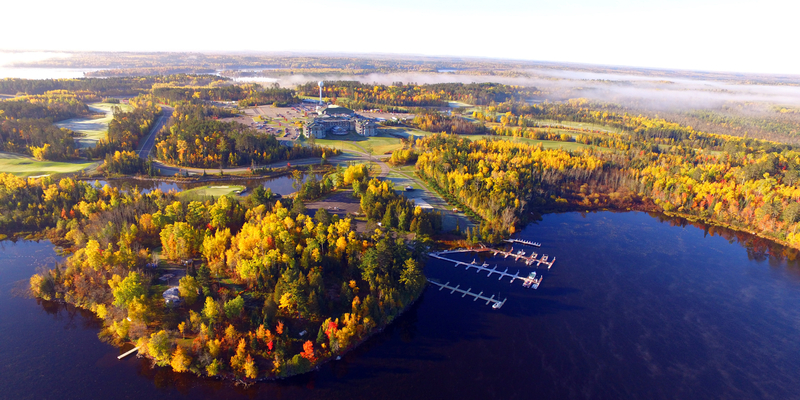 The Wilderness at Fortune Bay, part of Northern Minnesota's premiere vacation destination at Fortune Bay Resort Casino. Atop high granite ridges just hours north of the Twin Cities, The Wilderness offers spectacular panoramic views from the shores of the magnificent Lake Vermilion. 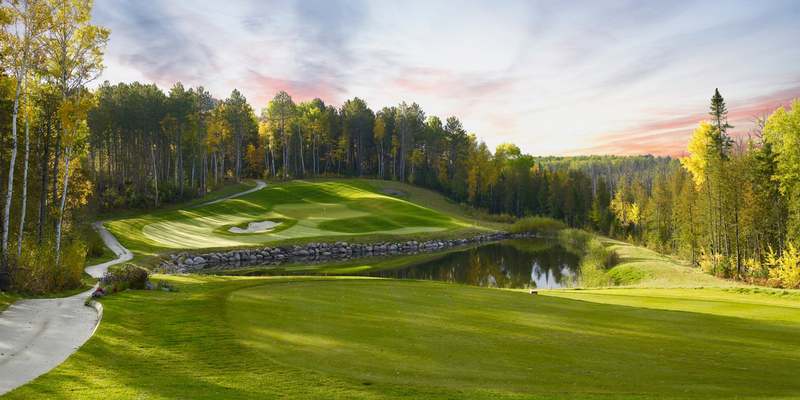 Wrapped around picturesque Minnesota woodlands, which include majestic white and red pines, thick evergreens and dramatic rock outcroppings, the challenging course is as visually stimulating as it is enjoyable to play, making it a true golfer's dream. The Wilderness has received recognition from highly familiar publications. Golf Magazine named The Wilderness as one of the "Best New Courses to Play." Travel & Leisure Golf recognized The Wilderness as a "2004 Best New Public/Resort Courses." And more recently Golf Digest rated The Wilderness in "America's 100 Greatest You Can Play" and #2 for public courses in Minnesota. GolfWeek listed The Wilderness in the "Best Resort Courses" in the nation, #42 overall and #1 in Minnesota. 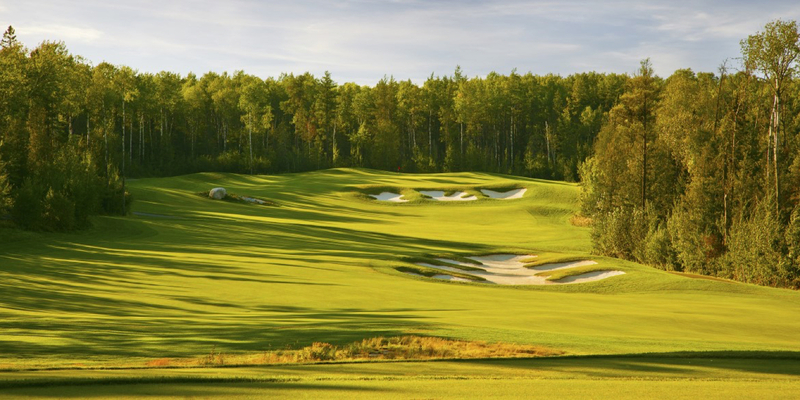 Designed by renowned architect Jeffery D. Brauer, The Wilderness measures approximately 7,207 yards from the back tees and is a long hitter's dream, while also catering to golfers of all skill levels by offering four additional sets of tees. In addition, all carts at The Wilderness come equipped with a GPS system designed to maintain a sufficient pace of play and enhance the experience of those playing the course for the first time. Visit our website for our discounted spring and fall rates. Rates range from $40- $88. www.golfthewilderness.com Summer rates below. *Room rates based on standard room with double occupancy. Per person rates above. All golf fees includes GPS Golf Carts, range balls and tax already! Room pricing includes all taxes. Reservations are preferred but we accept walk-ins. 48 hour cancellation policy. A rain check will be issued for adverse weather conditions. A rain check is issued for the holes not completed in the form of a receipt. The rain check is based on the rate paid and number of holes paid. The receipts may be used for green fess, golf merchandise or at The Wilderness Grill. 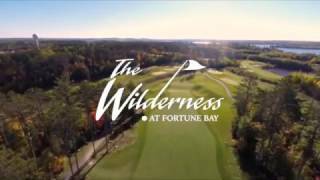 The Wilderness at Fortune Bay is Minnesota's premier resort golf destination. 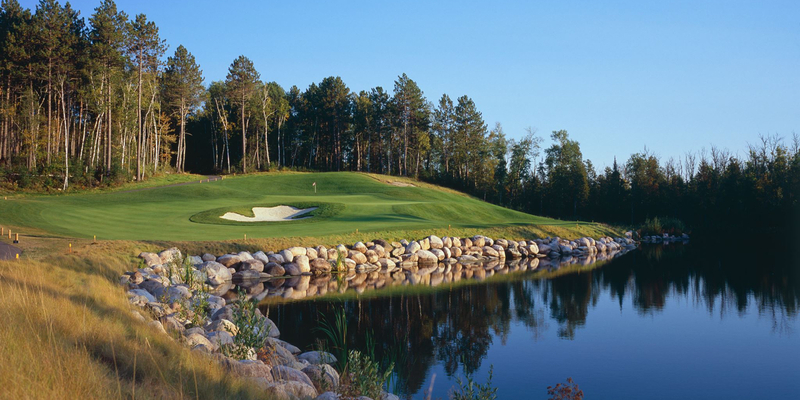 Carved from the beautiful shores of Lake Vermilion and offering some of the most scenic views of any Midwest golf resort. The course offers 6 different tee choices, making it enjoyable for players of all ages and skill levels. The Wilderness Grill is available quick on the turn and after your round to enjoy some quality dining. Stay and Play, fishing and casino packages are also available. 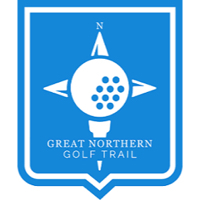 Book your reservation today at golfthewilderness.com. "NEW" Create your own clinic! Monday, Tuesday or Thursday - You pick what works best for you! Junior Academy runs in June through July. Give Ryan a call for more information. The Wilderness at Fortune Bay location is a stunning property for wedding receptions up to 75 people with overflow on patio of 75 people. Inquiries for October until mid June are welcome! Availability after mid June until October is subject to the date since we are in busy season. Fortune Bay Resort Casino is another option as they are the premier location for wedding receptions in the Northland. Whether you're looking for a customary reception or an elegant plated dinner, our executive chef and his culinary staff can prepare a memorable dinner that will leave you in a great mindset knowing that you picked the right venue for your special day. We can also take care of your rehearsal dinner in our executive dining room of our award-winning Tamarack Buffet, the Sunset Steakhouse or The Wilderness Grill, which is located on our property and has some of the best views of northeastern Minnesota! We have a wide-array of wedding packages that appeal to everyone's budget. These packages all include use of our spacious ballroom or our lakeside tent, which has drawn rave reviews from many of our past clients. For business or pleasure, a long vacation or a quick getaway, whatever you're looking for, we'll make you feel right at home. Our luxury hotel has all the amenities, including room service, wireless internet, and flat screen TVs. Some rooms come with whirlpools, fireplaces and breathtaking views of Lake Vermilion and The Wilderness Golf Course. If RVing is your thing, our beautiful RV park is just moments away. And wherever you choose to lay your head, you're just moments away from myriad activities, including boating, fishing, snowmobiling, cross-country skiing and our world-renowned golf course. Spectacular food, with a view to match. From romantic dinners and special events to lunch with your buddies, The Grill offers a wide array of signature entrées, homemade desserts and beverages guaranteed to make any occasion special. We now offer a quick to go breakfast sandwich so you can golf our course as soon as you arrive! Patio grill available during the summer from 10am-4pm for cooked to order hot dogs, brats and burgers with an array of toppings perfect for the turn. Rated "Best 19th Hole Bar/Restaurant" by Golf Advisor! Features 21-day aged steaks, seafood, amazing appetizers and fine wine. The Steakhouse Lounge offers a custom cocktail menu and a special bar menu so that you can experience a more informal dining experience if you so choose! For reservations, please call 218-753-7885! The Tamarack features a wide variety of food from breakfast through dinner. Make sure to check out their specials during the week. They are a hit! For reservations, please call 218-753-7511! This profile was last updated on 03/01/2019 and has been viewed 17,879 times.